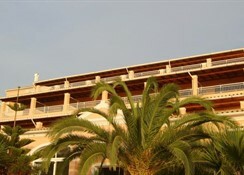 Paramanos Hotel is 80 meters away from the beach, 2.5 km from Agios Mattheos and 15 km from Benitses. 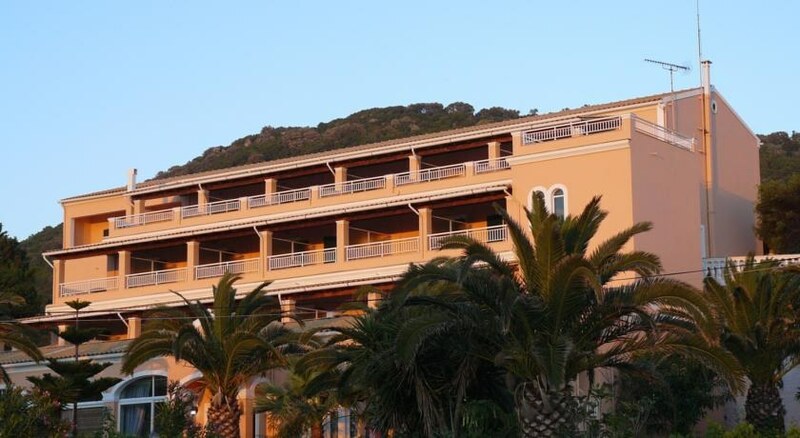 Distance to Corfu Town and the airport is 27 km.The hotel facilities include 24-hour front desk, safety box, restaurant, lounge, garden, elevator, air conditioning and bar. 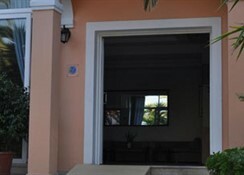 All rooms are equipped with air conditioning, central heating, bathroom with shower, hairdryer, telephone, safety box, satellite TV and balcony or terrace, Address: 49084 Agios Matthaios, Corfu, Greece.